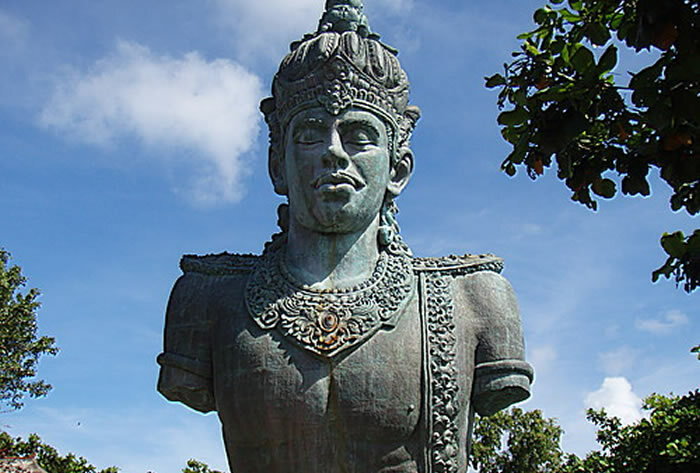 GWK – stands for Garuda Wisnu Kencana, which is a statue of the god Vishnu, who stands erect on the hill Ungasan. 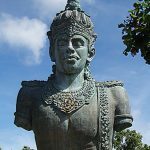 Statue of the god Vishnu has a height of 20 meters. 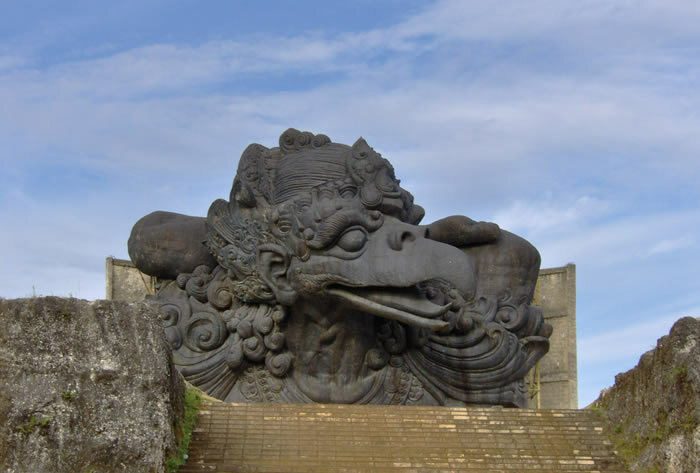 In this GWK tourist attractions, visitors can enjoy the view of sunrise and sunset. 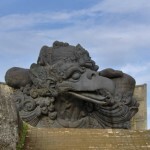 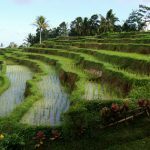 Because of this we recommend you this place as one of things to do in Bali.